One long tan gel tube can be cut in half. 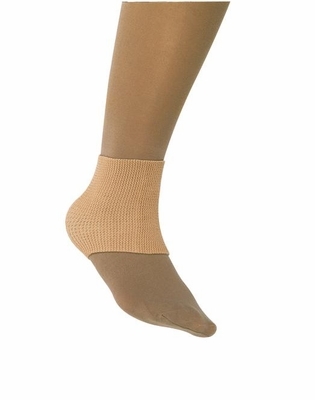 Gel tubes fit over shins & ankles - to reduce friction, pressure, rubbing inside skates. Hypoallergenic, washable & re-usable.